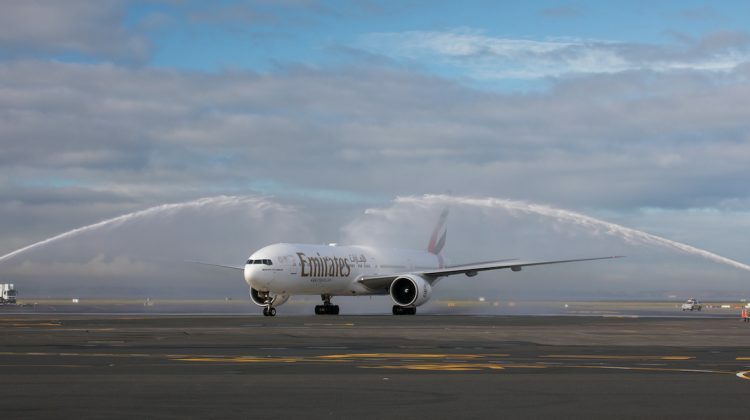 The first year-round flights between Auckland and Bali have commenced with Emirates Airlines’ inaugural service linking the two cities kicking off over the weekend. Flight EK450, operated by Boeing 777-300ER A6-ECV, arrived at Auckland Airport at 0942 on Friday morning, following its seven hour journey from Denpasar Ngurah Rai International Airport. The aircraft, which has 354 seats comprising of eight in first, 42 in business and 304 in economy, was welcomed in the traditional manner as it taxied to the international terminal. After three hours on the ground, the 777-300ER took off as the EK451 bound for Bali. 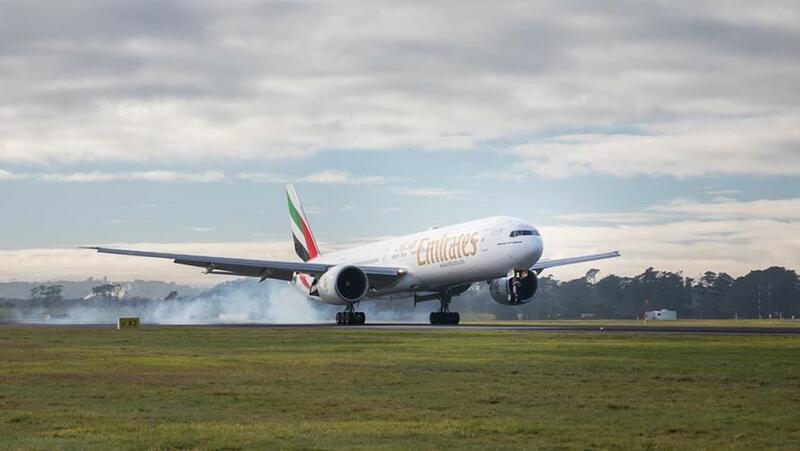 Emirates is operating the flight as part of a Dubai-Bali-Auckland rotation. The Dubai-headquartered carrier has pickup rights on the Auckland-Bali sector and its president Sir Tim Clark said there has been a good response to the new service. “We are very pleased to see the interest this new route has created since it was announced in mid-February, reflected in strong bookings from Auckland to Bali and beyond, as well as southbound from our global network,” Sir Tim said in a statement. The new flight adds a third option for passengers travelling on Emirates-operated services to or from New Zealand, alongside nonstop daily Auckland-Dubai and daily Dubai-Sydney-Christchurch flights with the Airbus A380. Further, it restores some capacity that was withdrawn from the end of Emirates’ trans-Tasman tag flights over the past year. 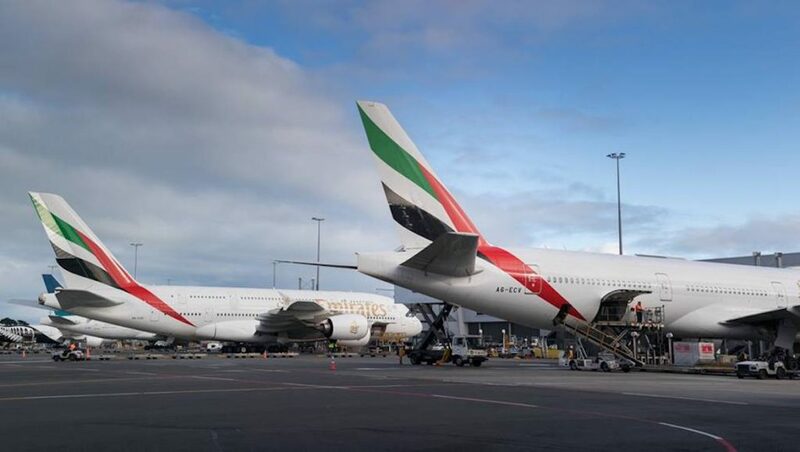 In July 2017, Emirates terminated its Auckland-Sydney tag flight, with Auckland-Brisbane and Auckland-Melbourne dropped in March 2018. 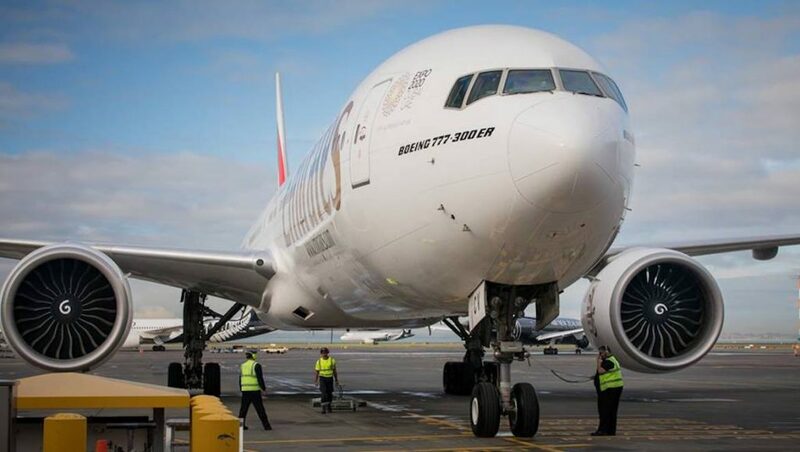 The airline said at the time the changes reflected a reduced number of connecting passengers between Australia and New Zealand, following the start of its own Auckland-Dubai nonstop flight as well as a competing Auckland-Doha offering from Qatar Airways. In addition to the new passenger capacity, Emirates noted the 777-300ER serving Auckland via Bali also had 20 tonnes of belly hold cargo capacity, which would support increased demand for trade between New Zealand and indonesia. 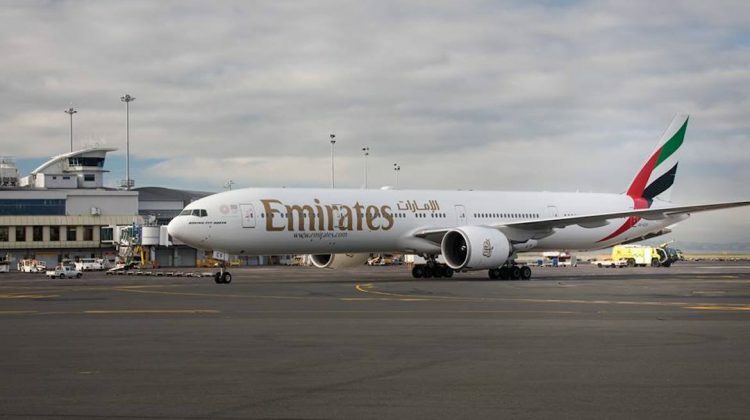 “The flight will provide opportunity for Indonesian exports, imports and transhipments through Denpasar as well as exports from New Zealand including cut flowers, fresh produce and chilled foods including fish,” Emirates said. Air New Zealand has offered a seasonal Auckland-Bali service for the past few years.